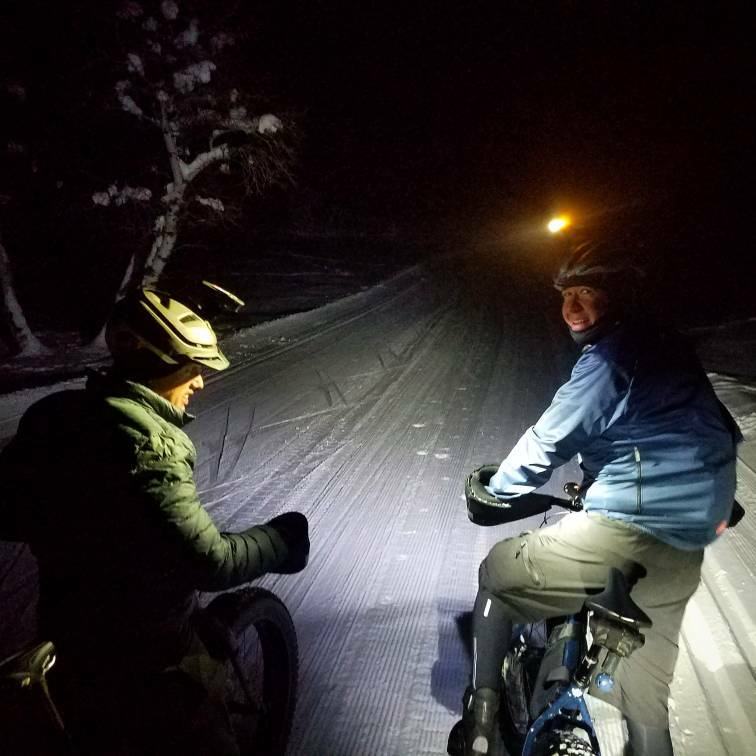 Who else is riding in the snow this year? 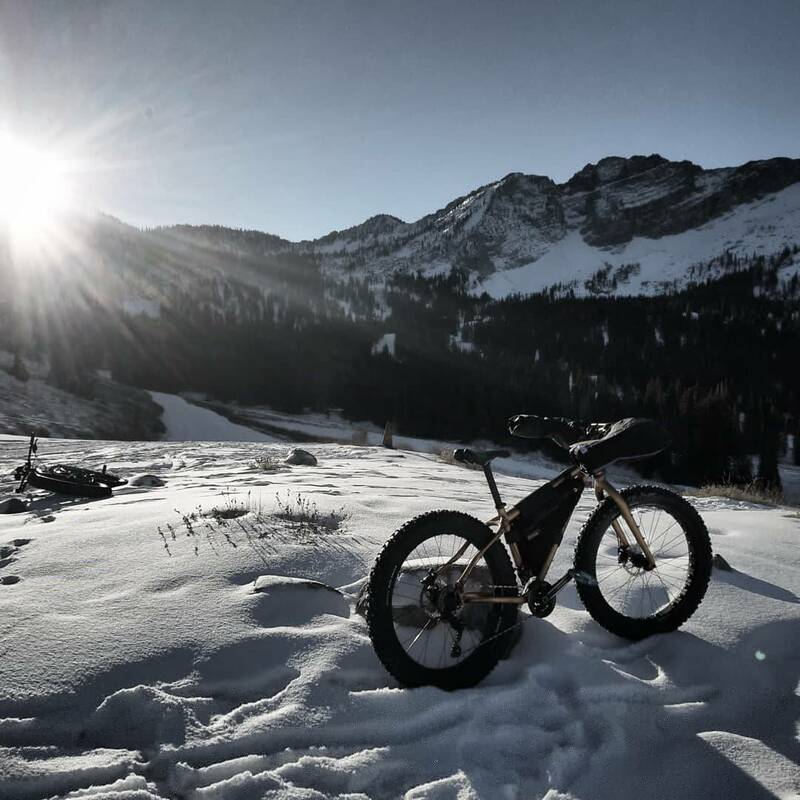 The snow has fallen on the trails, where are you riding? 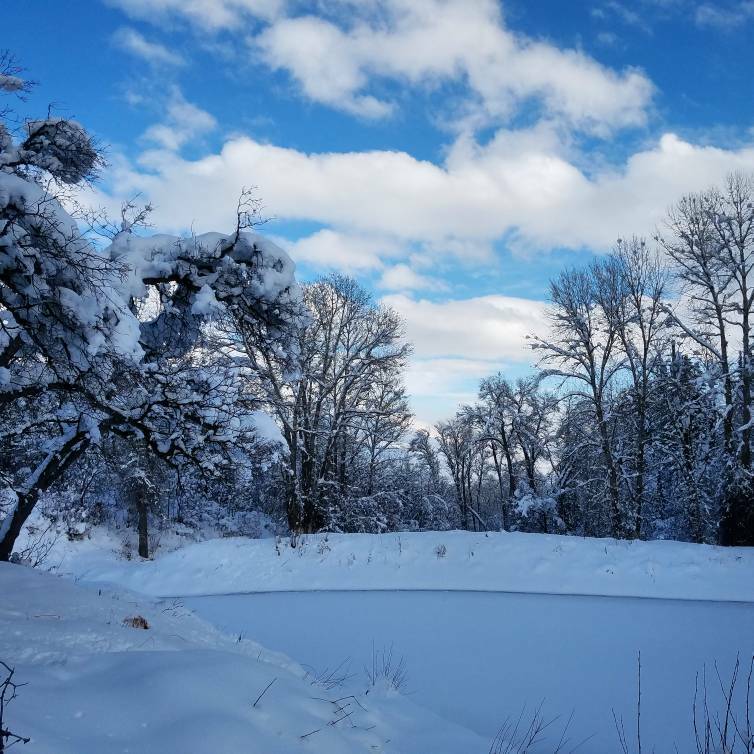 This is from Coldwater Canyon, North Ogden today. Alta a couple weeks back. First time I have ridden down an untouched corduroy ski run. That could get addicting! Another clip from yesterday, a little lower on the trail. AF Canyon. Last Friday evening. I gotta get out my Fatty. 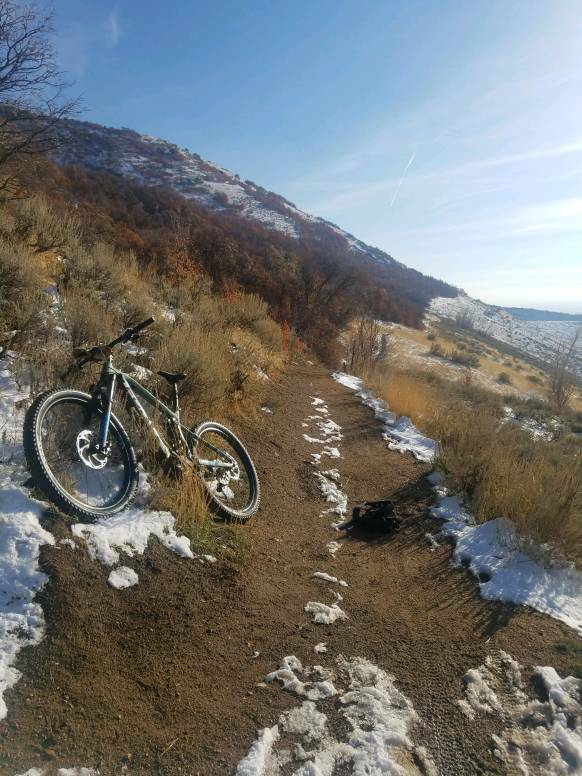 I hear the city of Draper has a plan and a machine to groom the Corner Canyon Trails. Ah crap...that almost looks like it'd be fun. I get cold so damn easy, though. Once the groomed stuff freezes and gets hard-packed, it’s super fun. You stay pretty warm while pedaling. Gets you outdoors on the bike in the winter. The fat tires make a HUGE difference. Keeps you fit going into summer as well. You stay pretty warm while pedaling. Gets you outdoors on the bike in the winter. Ha!...says YOU! Aside from buying into that, everything you said is appealing to me. I do ride my bikes a lot...but that cold wind on my face makes me unhappy...I'd have to pick out days that are above freezing to enjoy it. I used to ski tons, but I stopped because of the cold...and I really want to preserve my knees. Seems to me that there are two kinds of skiers...those that have had knee surgery and those that will. Not me. Sombeech. Whenever you're riding on the BST if you want someone to go with you pm me. I bought an e-bike best money ever spent. Absolutely love it. Out on the Fatty tonight. It's incredible huh, makes it fun again. With the same aerobic workout you're going twice as far or more. My dog, Dice and I went to check out the BST in Ogden and the Christmas Tree this weekend. My wife is taking him right now on a run up the same trail. Is this on that new 365 trail? I've been meaning to try it. We did ride 365 twice but this picture was taken on some of the trails groomed specifically for cross country skiing. 365 is roughly 2.5 miles of trail. 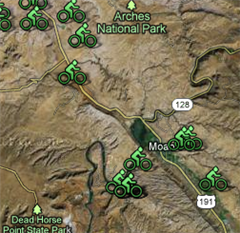 Best ridden counter clockwise. Pipeline extends up a bit maybe another 1/4 mile past the left hand fork for 365. At the end of pipeline you can (if conditions are right) head up that hill and ride on cross country tracks. There is another section that splits off Pipeline to the right...can't remember the name....something flats. It doesn't get much fatbike use I was told that is because it has a steep hill that ends up being a hikeabike and it returns to the yurt. 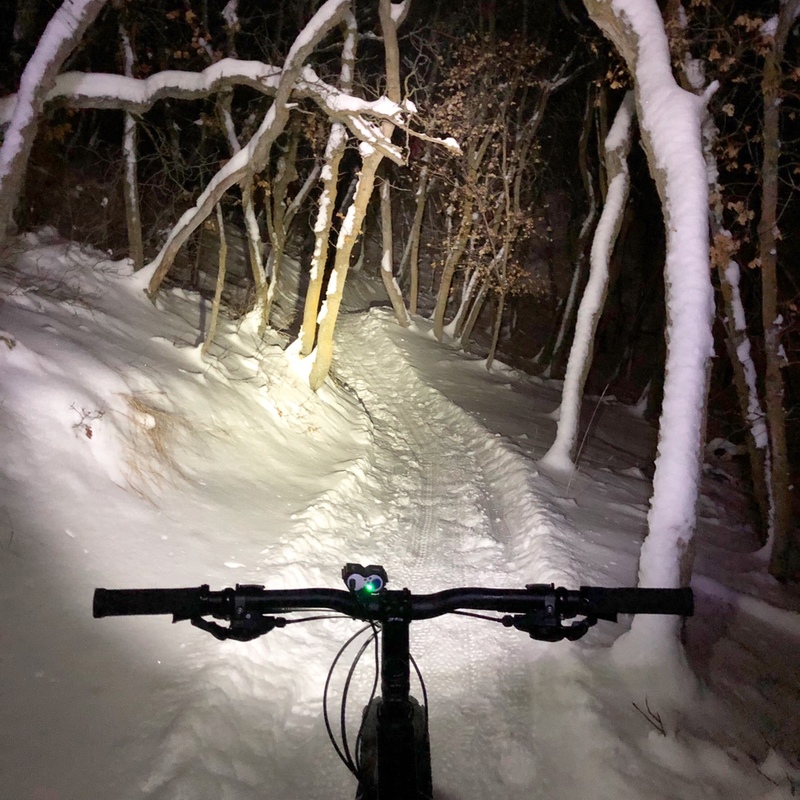 When we rode last night temps were 24F and trail was firm. 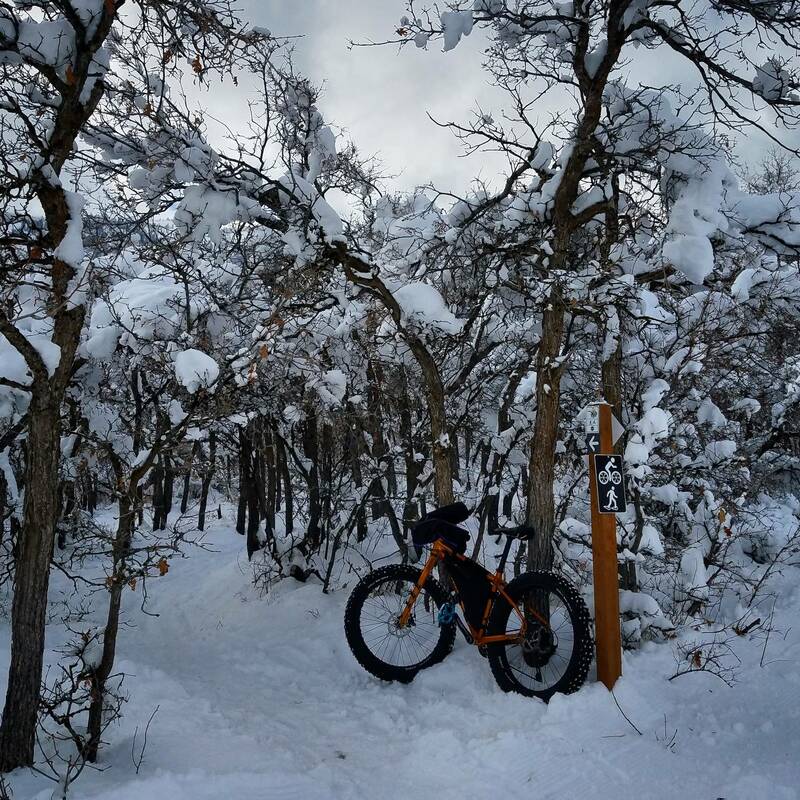 It was excellent fatbike riding. 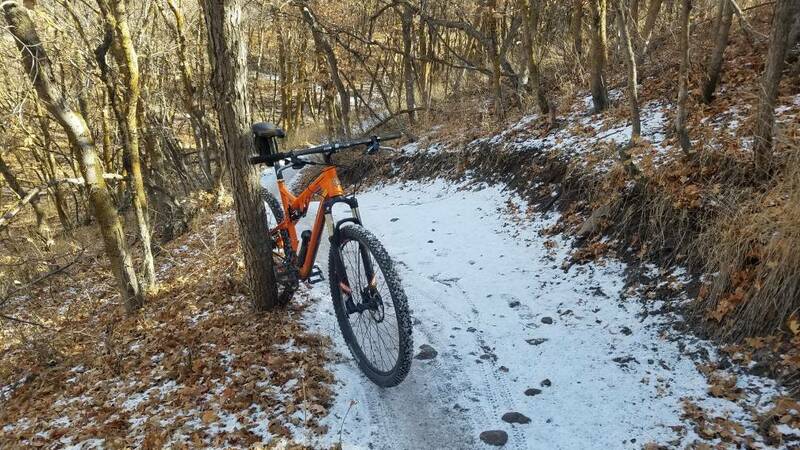 On Saturday when I went temps were barely above 32F and too soft to ride the cross country tracks and the fatbike specific trail was soft but still rideable with that wrinkled tire. What size tire did you get with your new ebike? 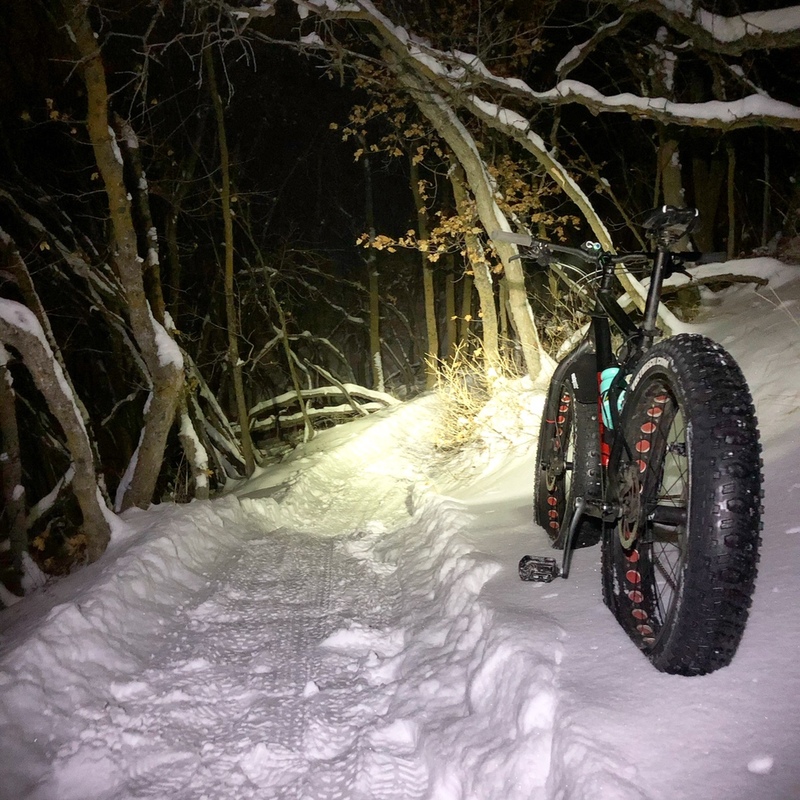 Most people ride with too much air in their fatbike tires and wonder why they can't "float". I usually start out from the parking lot with around 6 psi, especially if the snow has been packed down. The higher up the canyon I get, however, the softer and less-packed the snow gets, the more air I need to let out. By the end I'm usually 0-1 psi. Who want's to go biking!